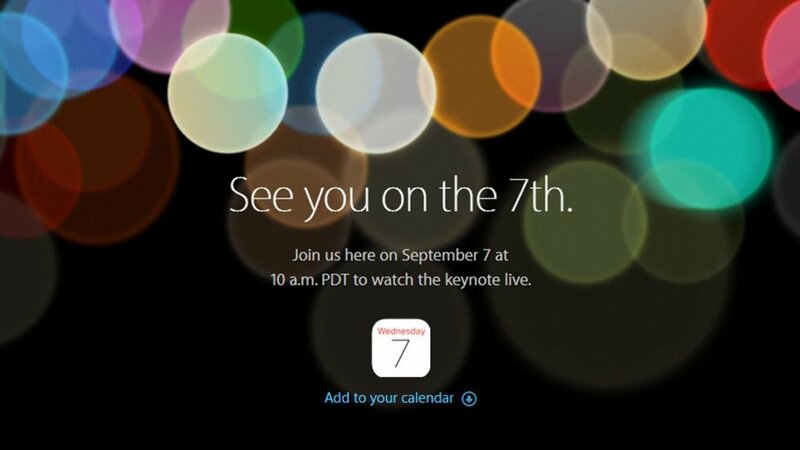 iPhone 7 will be unveiled at its annual event on the next day September 7th. In addition, Apple will also introduce Apple Watch 2 at this event for almost two years and this watch has not been refreshed & updated. While waiting for the day of event, let’s review some of the information that we know about the iPhone 7 and Apple Watch 2 to see what to expect. iPhone 7 may no longer use a 3.5mm headphone jack. This is pure rumor, but the possibilities are very high. Certainly in the beginning you will feel uncomfortable because of this new design. To mitigate difficulties, Apple has included a 3.5mm port cable to exchange Lightning, not so sure if you have to buy it or it’s included in the package. In the future, when the headphones that use Lightning port becomes more popular and cheaper, then we may have many other options. Well, do not forget Bluetooth headset ahead. Apple is also said to be developing AirPod, a new pair of Bluetooth headphones. It is unclear how it looks, but we can imagine it’s temporary as the ears of current EarPod but without the wire. AirPod may not be included with the iPhone 7 package, which must be purchased separately. The trend this year is the dual camera and iPhone 7 Plus does not seem to be the exception. Rumors said iPhone 7 Plus will be equipped with two camera, and this will enable iPhone to do many advanced features such as focus follows, improves underexposed images while shooting and switching between wide angle telephoto (like LG G5). iPhone may also use two cameras to offer increased sharpness. The home button is also big change: it will no longer be a physical button, but a touch button. Your finger touch will have feedback by vibration just like on MacBook trackpad. Let’s hope the vibration feedback is as good as on MacBook. 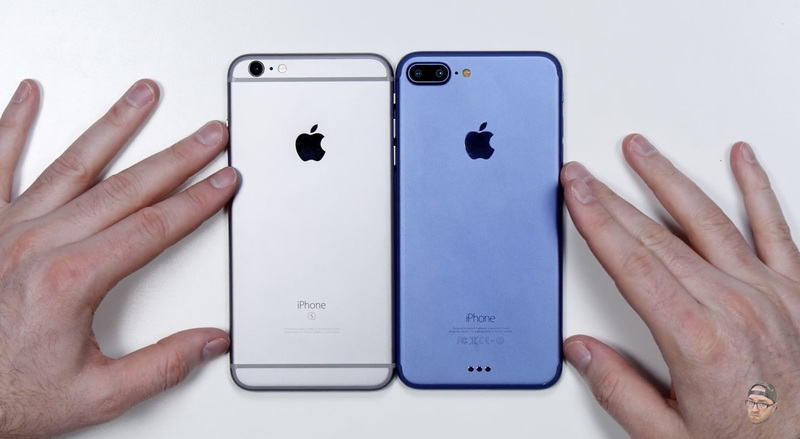 iPhone 7 may have black and blue versions. 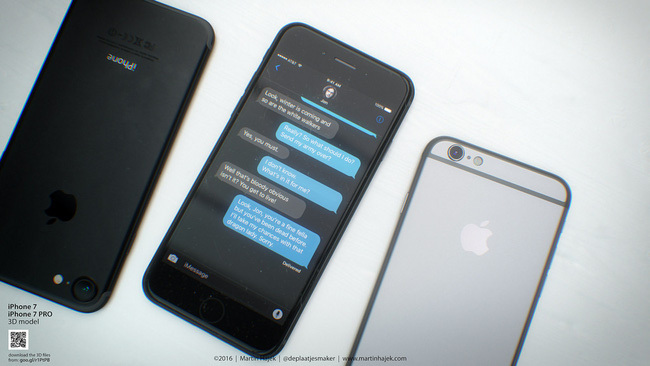 Black will be darker than the current Space Gray, and it looked pretty cool with blue. Do you like the new color ideas? Well, I do. No doubt, the iPhone will be faster, with new processors, with an upgrade for RAM. Some rumors said iPhone 7 will have water proof. In addition, there are rumors that the iPhone 7 will be thinner than the current version (maybe because Apple removes the 3.5mm jack). GPS: This feature will help Apple Watch to operate independently, especially with measuring distances were run during practice. Right from the start Apple tried to bring Apple Watch to customer groups that want to monitor these parameters. Nobody likes to go jogging with their phone. Faster Processor: Apple is expected to upgrade the chip on Apple Watch up for faster, resolving complaints from users about the Apple Watch runs really slow and apps often crash or not respond. Continuing to use a square design: no evidence to suggest that Apple will change the design of Apple Watch. The Digital Crown, which Apple is extremely proud of, and will continue to appear on Apple Watch 2. Improvements in design, but we can hope that the Apple Watch will be thinner. 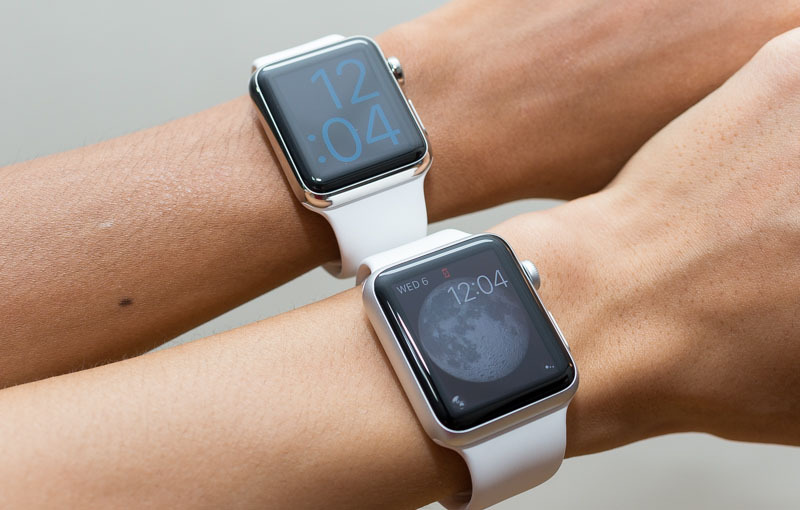 Apple is expected to continue to maintain the 38mm and 42mm sizes for the product. Larger battery capacity, one of the cons of Apple Watch is the battery life. Apple is likely to improve battery life on the next-generation smart watches. But I was quite skeptical because of more powerful chips and GPS, battery life will be no change to last version. Let’s sit and wait. Miscellaneous: Apple Watch 2 can be better at water proofing. There are also rumor that Apple Watch 2 will have built-in camera. Normally, the MacBook and iPad will be launched in October because Apple wants to devote the focus of the world on iPhone only. I don’t think there will be exception this year. 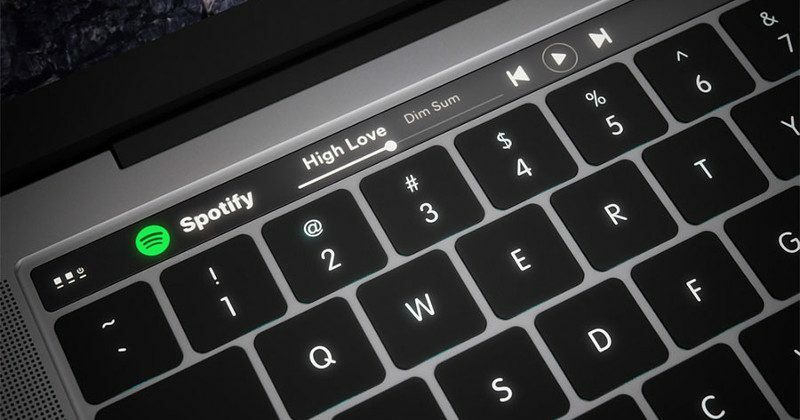 Anyway MacBook Pro is said to be about to have a major upgrade, both in configuration and design with thinner appearance, use only USB-C and can be changed throughout the Fx keys with OLED touch screen. Last update for Apple TV was at 2015, that is, we can also expect it will be an update for this product at Sep 9th event. However, Apple usually prolongs the lifetime of Apple TV longer than other products, not to say that we don’t have any rumor regarding Apple TV, so I don’t think we will see any new update for Apple TV.